on the military history of New Jersey and the surrounding regions. 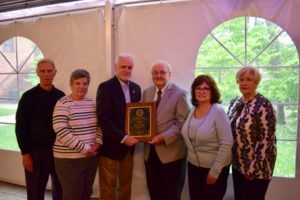 “History Project of the Year” Award presented by the Burlington County Board of Chosen Freeholders at a ceremony held at the Smithville Mansion on May 18th. 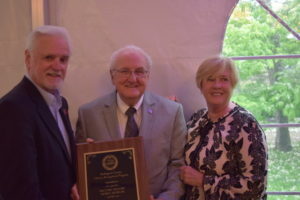 “New Preservation Initiatives” Award given by the Preservation New Jersey organization at a ceremony in Paterson, NJ on June 7th. 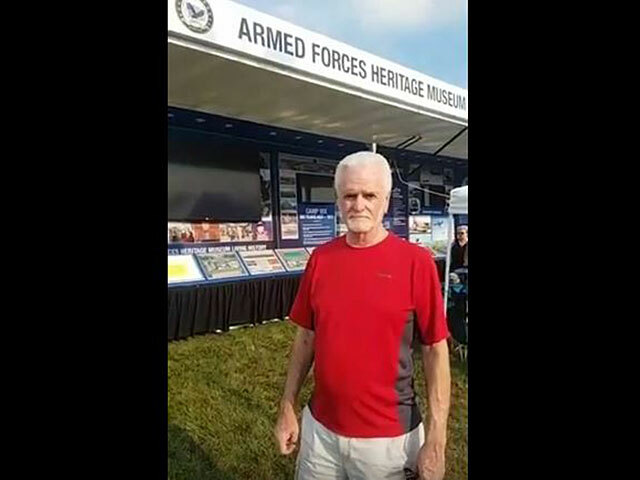 Both awards were to honor a military mobile museum project that was successfully launched in June 2017 that is currently being showcased around Burlington and surrounding counties at public events and educational venues. 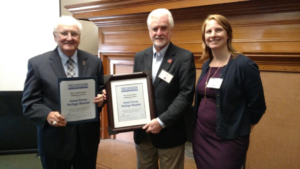 For the full story and details of the “History Project of the Year Award”, CLICK HERE. 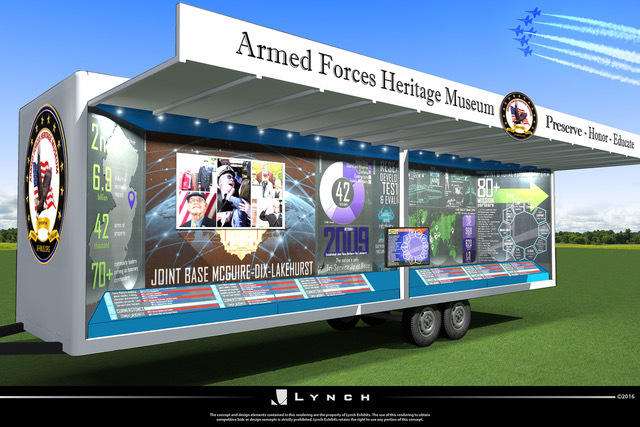 The Armed Forces Heritage Museum is in the process of releasing a traveling, educational and multi media 30 foot display trailer (please see image) that will feature some of the current ongoing projects, as part of the mission of the AFHM. Investing in the mission of the Armed Forces Heritage Museum benefits us all. The AFHM could not accomplish our goals without the support, involvement and enthusiasm of our dedicated supporters. Many of the Armed Forces Heritage Museum documentaries are introduced by dignitaries such as Former U.S. 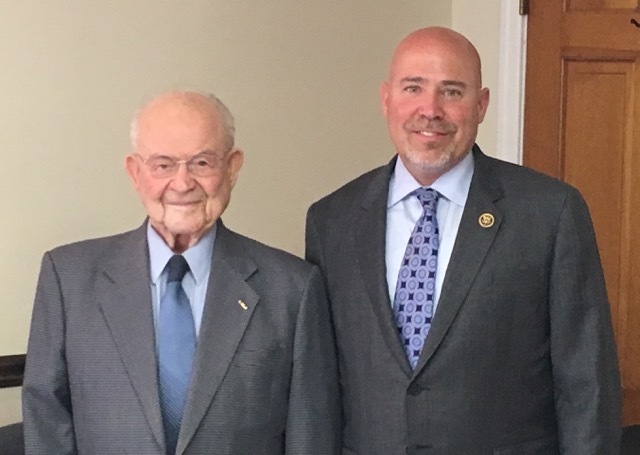 Congressman Tom MacArthur (pictured to the right of Ernest Kaufman), and others such as Former NJ Lt Gov Kim Guadagno, former Congressman Jon Runyan and NJ State Senator Troy Singleton. 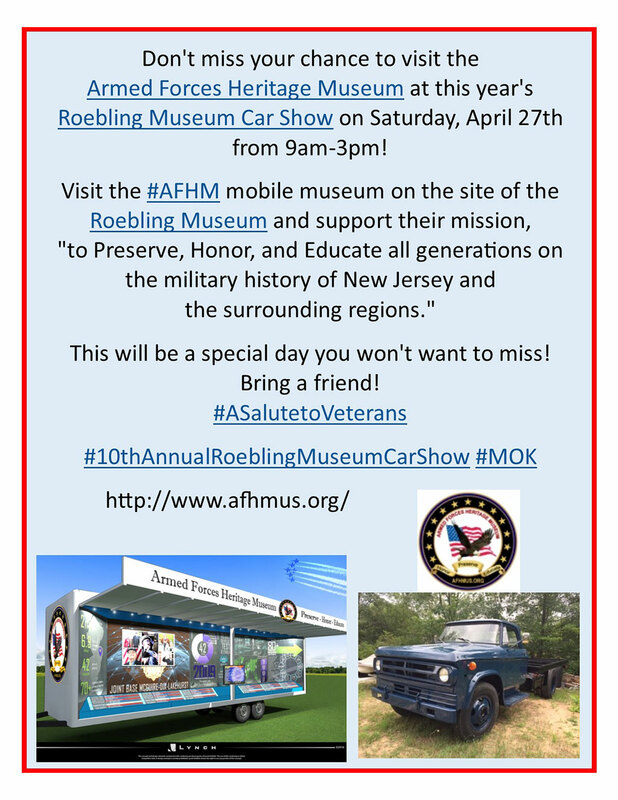 Watch Roy Plummer's tour of this awesome Military Mobile Museum keeping their stories alive! The AFHM is looking for you! 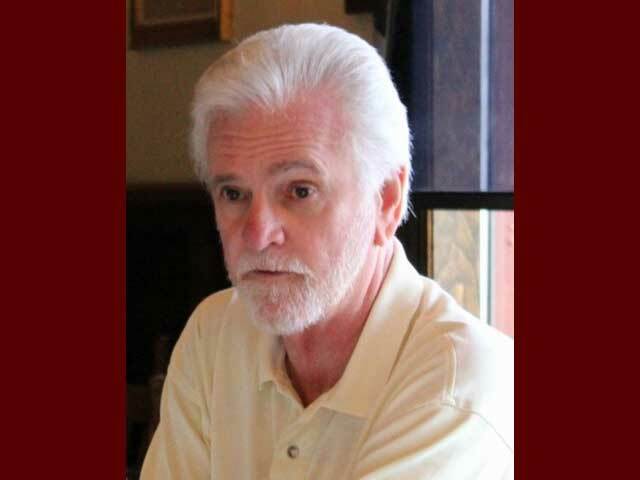 General membership meetings are June and November. Click Here to make your secure donation through PayPal. 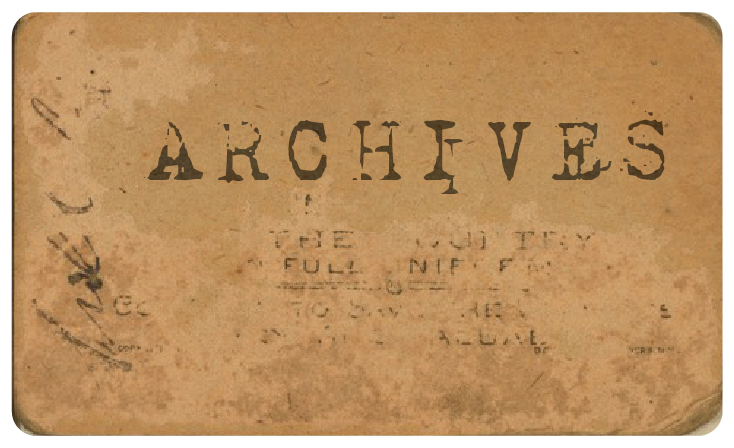 A Monthly Update on AFHM Issues, Events and Activities.